This award shall be given to SSCA members who have circumnavigated the world by crossing their outbound longitude in their own vessel. Membership in SSCA is required prior to completion of the voyage. The award is self-nominated and issued as a certificate suitable for framing along with an embroidered patch. The Posners started their trip on March 15, 2015 in Key West, FL and ended back where it began on May 11, 2018. 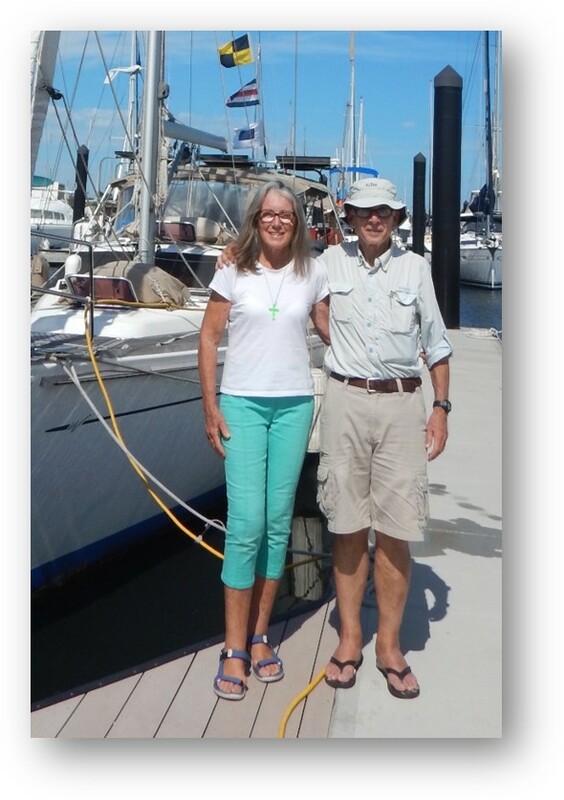 During their circumnavigation, they found ways to assist the homeless, the poor, the elderly, orphans and people with special needs, often using art and leaving behind art and school supplies among other gifts.